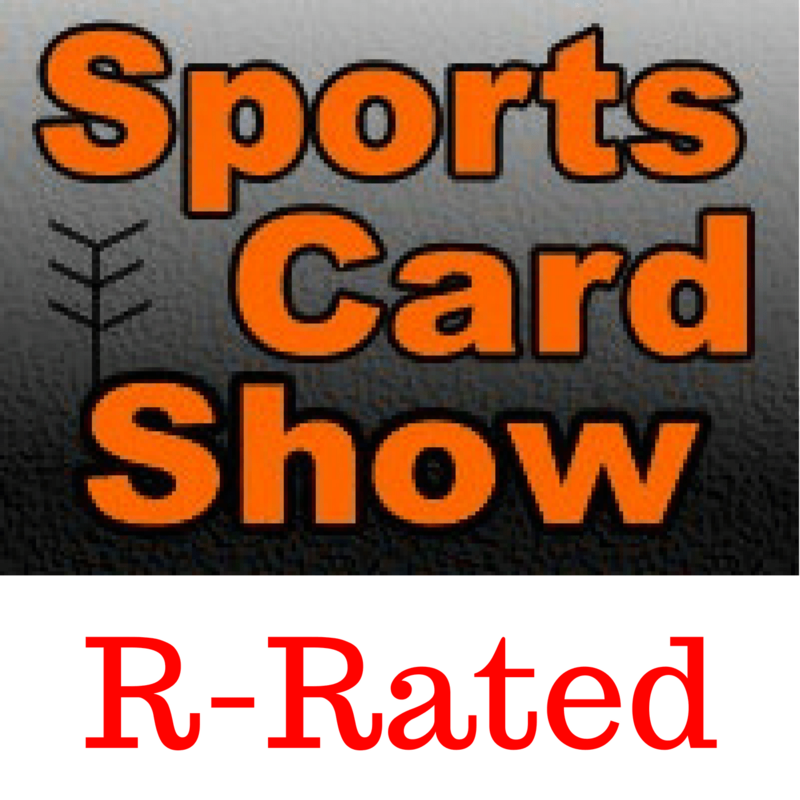 Ryan breaks down Beckett Radio’s interview with Leaf Trading Cards owner Brian Gray. Heritage Auctions sells a Troy Aikman UCLA jersey that the former QB says is not authentic. Quick recap of COMC sales.